Traditionally Ghee, which is also know as 'clarified butter' is made from organic butter that is churned from the cultured milk produced by grass-fed and pastured cows. 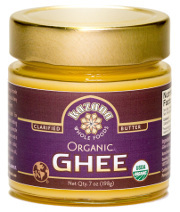 The ancient natural healing system of India regards 'Ghee' as vital for health and beauty. Used as one of the key ingredients to detox during 'Khichadi Cleanse'. 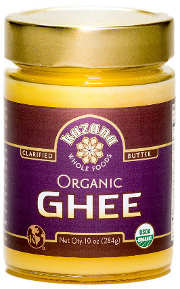 'KAZANA Ghee' provides a nutritive fat in your diet. 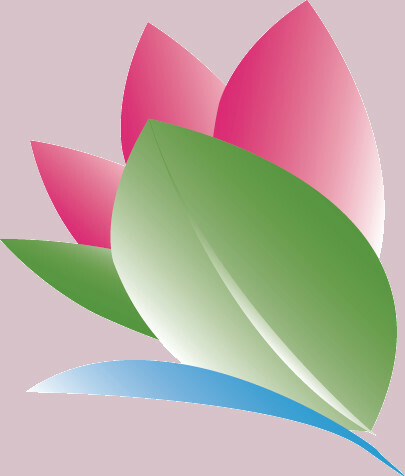 It is easily digestible and is used for internal oleation that helps extract and remove toxins. It can also be used in place of butter. Our 'KAZANA Ghee' is preservative free, casein free, lactose free, salt free and has no trans-fat, no colors or dyes, or flavor enhancers.